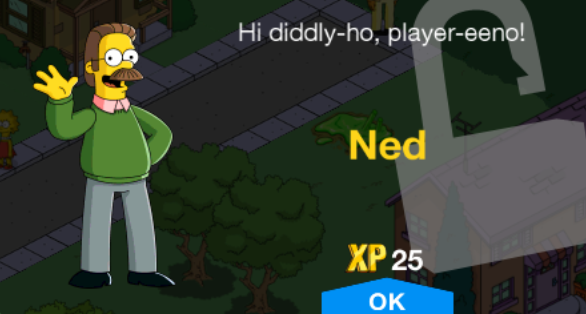 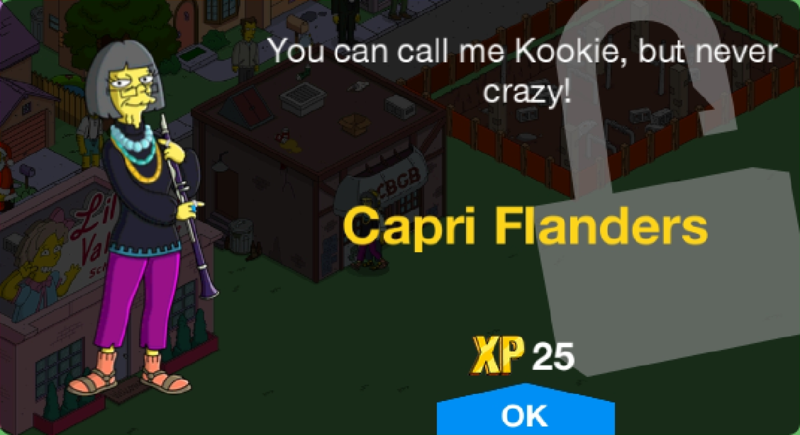 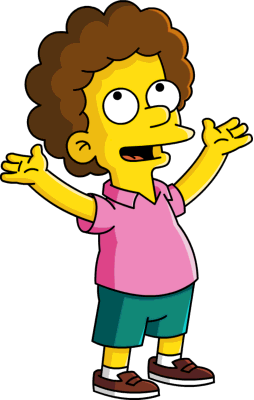 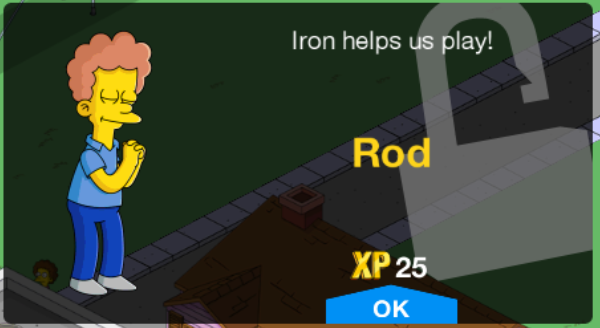 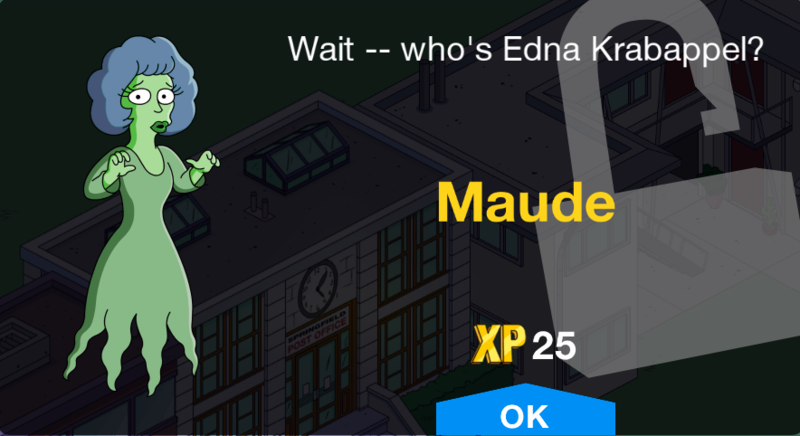 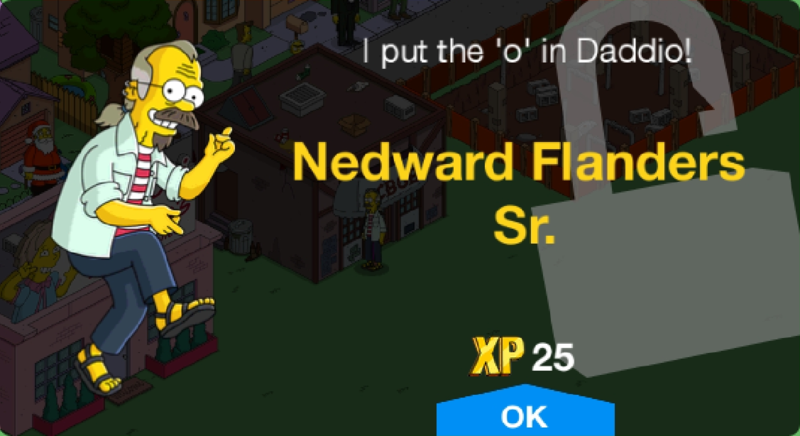 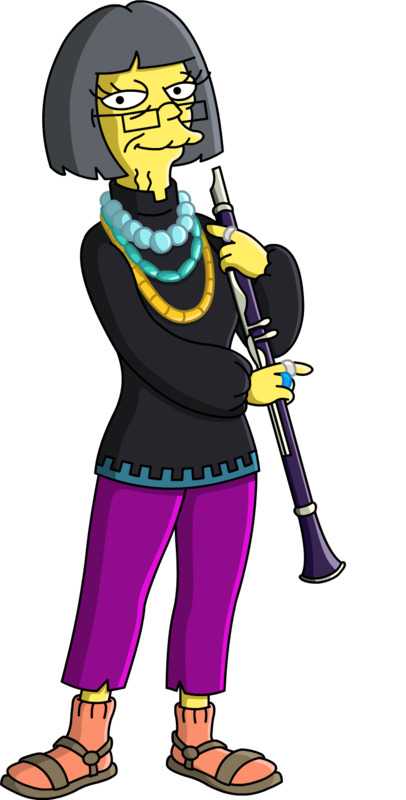 Flanders Family is a character collection in The Simpsons: Tapped Out. 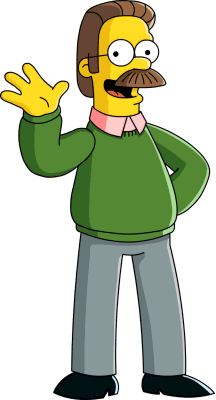 It consists of members of the Flanders family. 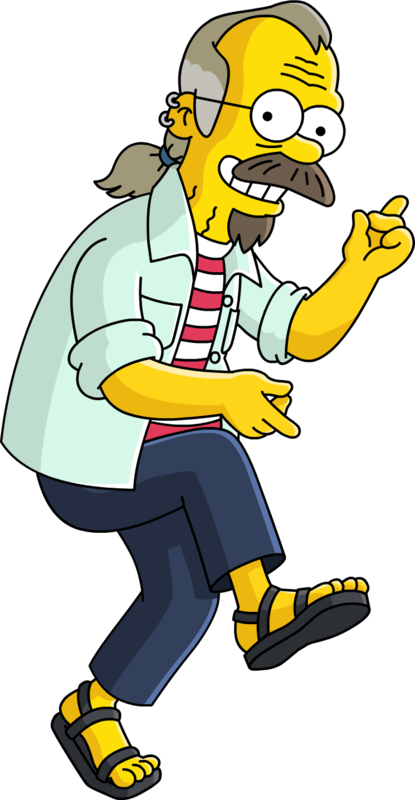 Do Open Mic Night 12h 1,200, 300 Nedward Flanders Sr. 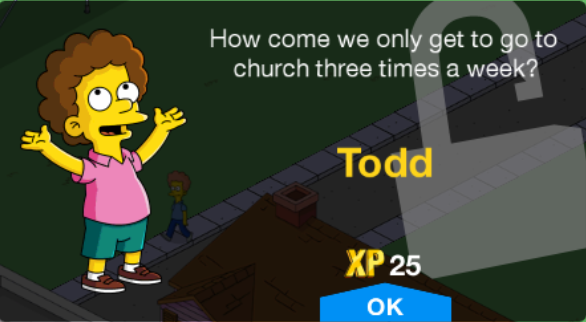 Modified on February 20, 2019, at 16:13.